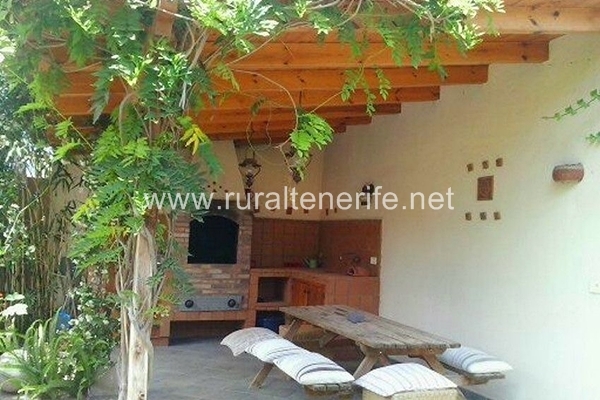 Spectacular rural house for Sale in Candelaria with 4 bedrooms with double beds and a living room with a double sofa bed. 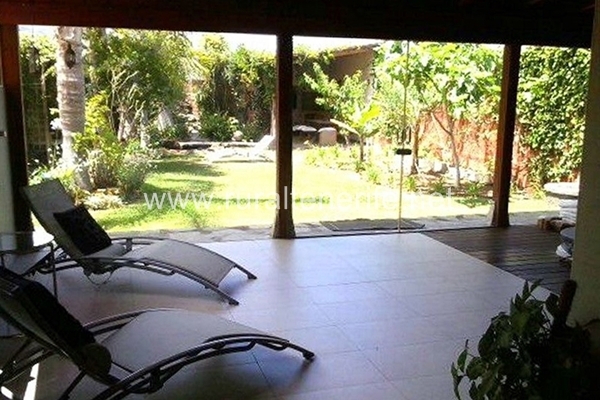 Outside: large garden, jacuzzi, relaxation area overlooking the sea. 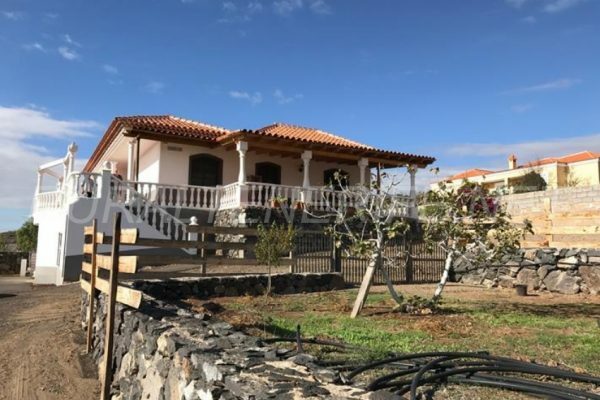 Ground Floor: garage for 2 cars, wide utility space, double bedroom, large living room with a Jacuzzi, direct exit with windows overlooking the garden and bathroom. 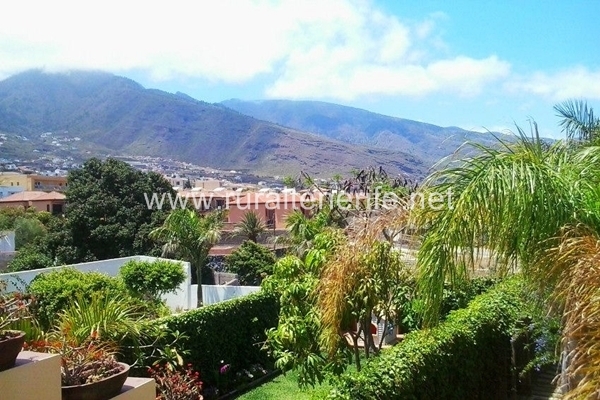 Floor 1: big, new fully equipped and furnished spacious living room with windows and a terrace overlooking the sea and mountains. Floor 2: a large double bedroom with a dressing room, bathroom and a balcony; 2 double bedrooms, one with a balcony and another one with a full bathroom and wardrobe. 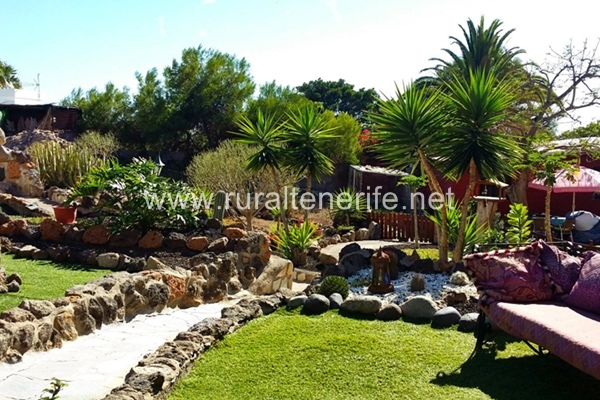 100m² of garden space with a barbecue, pond, fruit trees, gazebo, garden, lawn, palm trees etc. 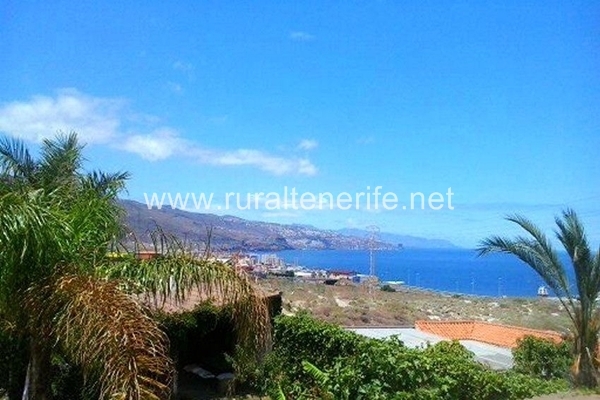 With large windows throughout the house you can enjoy the open and natural space, with terraces and garden with gazebo that invite you to rest and contemplate, with wonderful sea and mountain space. 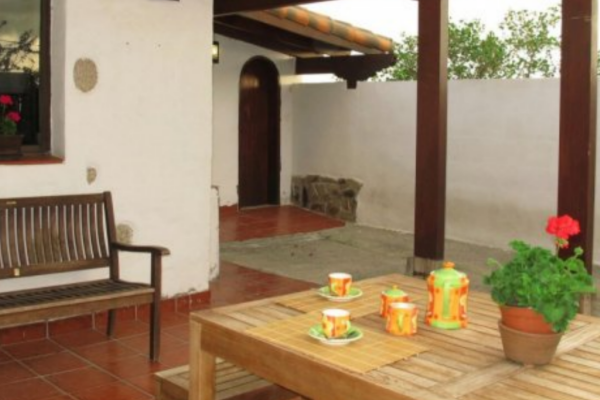 You can enjoy bathing in the jacuzzi with the desired temperature and total privacy. And when the night comes, looking at the sky is spectacular. 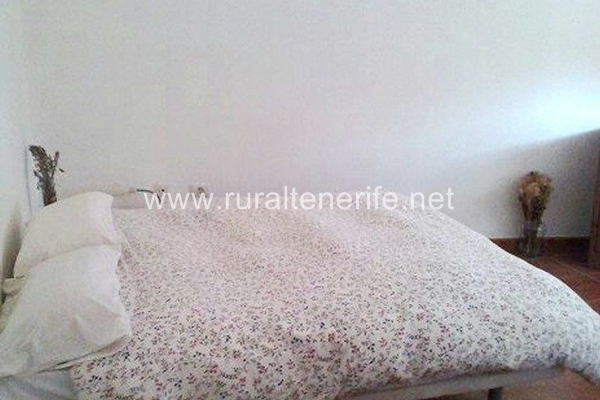 The house for sale in Candelaria is sold furnished. It also has a massage table, deck chairs and a parasol.